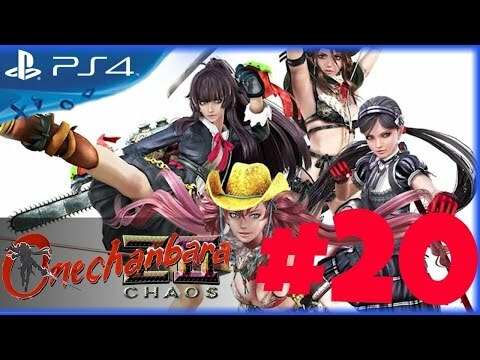 Onechanbara Z2 Chaos - "Two Ducks in a Row"
Begin Chapter 2 in story mode. 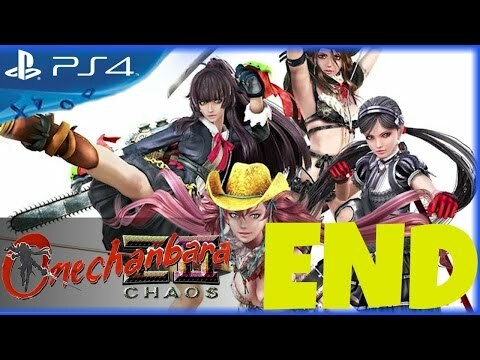 Onechanbara Z2 Chaos - "The Beginner"
Beyond Two Souls - "Almost Too Easy"
Beyond Two Souls - "Agent 894732"
Told the truth during the interrogation. Beyond Two Souls - "Stealth Master"